PFS partners’ provide our clients with research, testing, distribution and field services. Professional Fluid Services (PFS) has grown into one of the most technically innovative fluid loss control companies in North America as well as internationally. Partnered with M&D Industries’ drilling fluid technology expertise, PFS constantly strives to produce superior quality products that will aid the oil and gas operator with loss circulation within the most economical parameters possible. Contact us today to learn how we can leverage our resources to improve your production capacity. 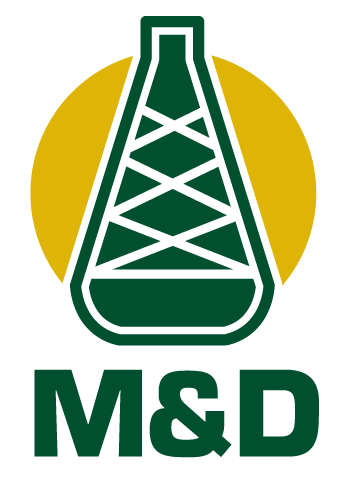 M&D Industries of Louisiana has been focused on creating drilling fluid technologies that address the unique challenges faced by the oil and gas industry since 1978. Their goal is to always provide personal service to operators and technology providers to design and develop innovative products that minimize lost time and increase operational effectiveness.